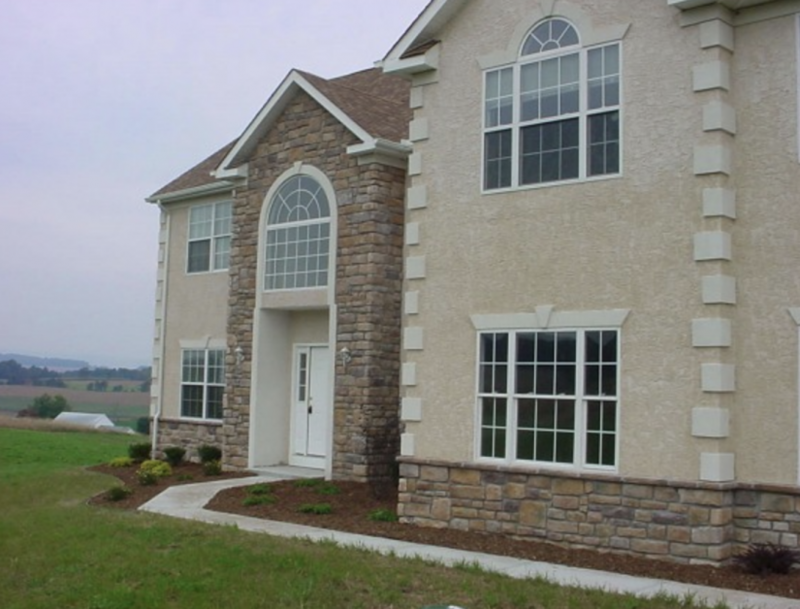 Stucco is a material made of aggregates, a binder, and water. 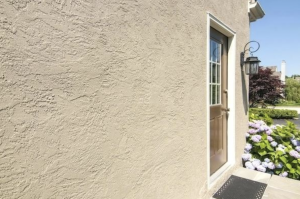 Stucco is applied wet and hardens to a very dense solid. It is used as a decorative coating for walls and ceilings, and as a sculptural and artistic material in architecture. Exterior insulation and finish system (EIFS) is a general class of non-load bearing building cladding systems that provides exterior walls with an insulated, water-resistant, finished surface in an integrated composite material system. 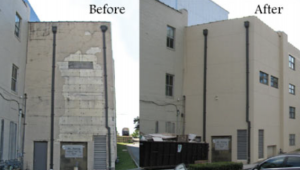 Before properly painting masonry buildings, the damaged areas need to be repaired. Most people do not know the difference between EIFS and stucco, but the difference is huge and the repairs needed for each are very different. Many EIFS or stucco surfaces get damaged from impacts and spalling. Our experts have the skills to get the EIFS or Stucco repairs done quickly so we can finish the painting project on time!